Ahhh...Today is memorial day here in the states. 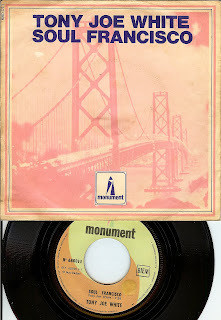 Truly, this blog is all about memories; either memories of long forgotten records or creating new memories in hearing a great old record for the first time and wondering how such great music goes relatively unheard for 40+ years. 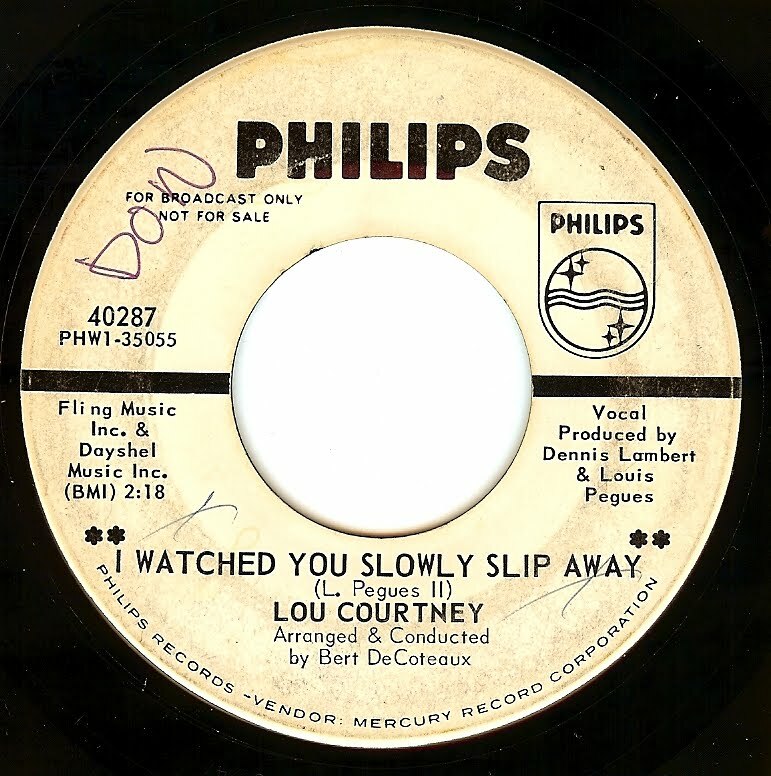 While I've featured a number of great Lou Courtney records in the past (remember those?) this is the earliest I own by him and MAN OH MAN what a powerful side it is. 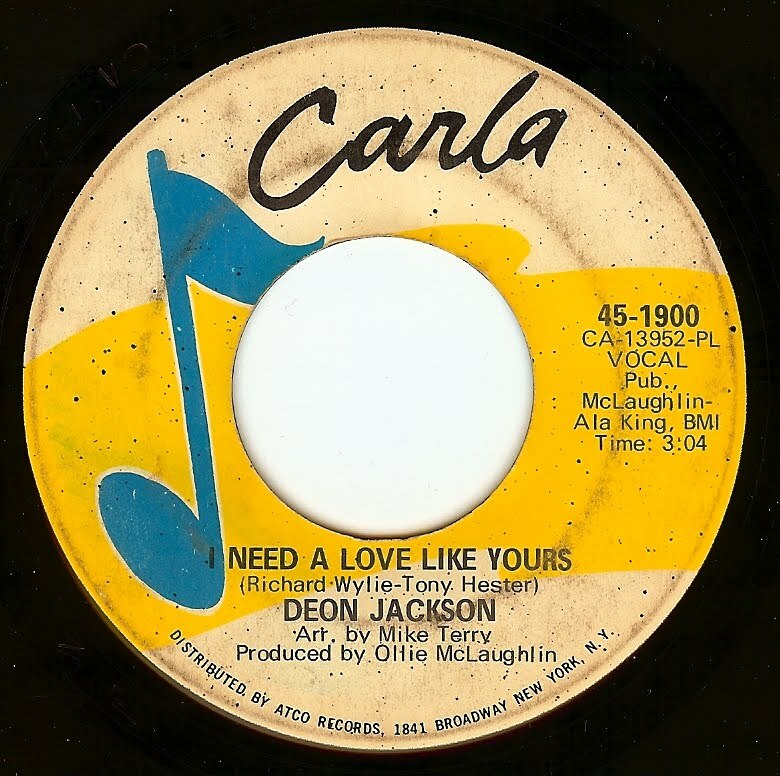 With one of the sweetest voices in all of soul music, Deon Jackson released a number of fine singles and even though he hit big with the excellent "Love Makes The World Go Round", never got the fame he truly deserved. The material was always top notch, and this Ann Arbor, MI native (recording for a New York label via Ann Arbor producer Ollie McLaughlin). 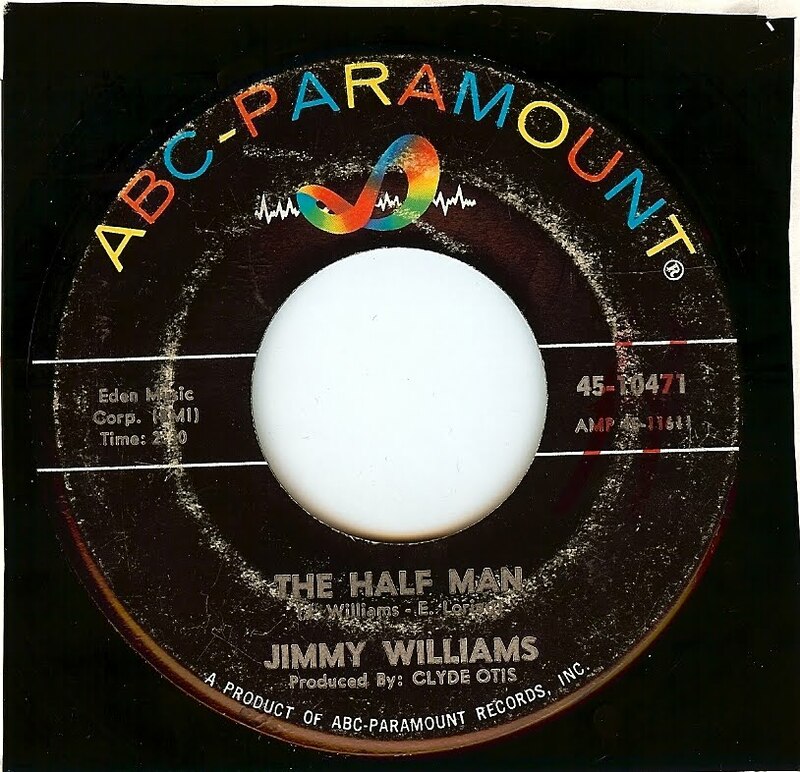 Quite simply one of my favorite ever covers of a James Brown song! While the singer can't match the raw grittiness of JB (and how many can? ), he lays out some very impressive screams nonetheless. I am much more enamored with the almost punky energy that this British band hits the song with. Don't know anything at all about the Persuasions; in fact, they're not even listed in Terry Rawlings excellent "British Beat" book. One of the finest voices in all of music, Howard Tate also has a remarkable story. Despondent, homeless and addicted to drugs throughout most of the 1980's, he managed to pull himself together to become a counselor and preacher by the mid 1990's. 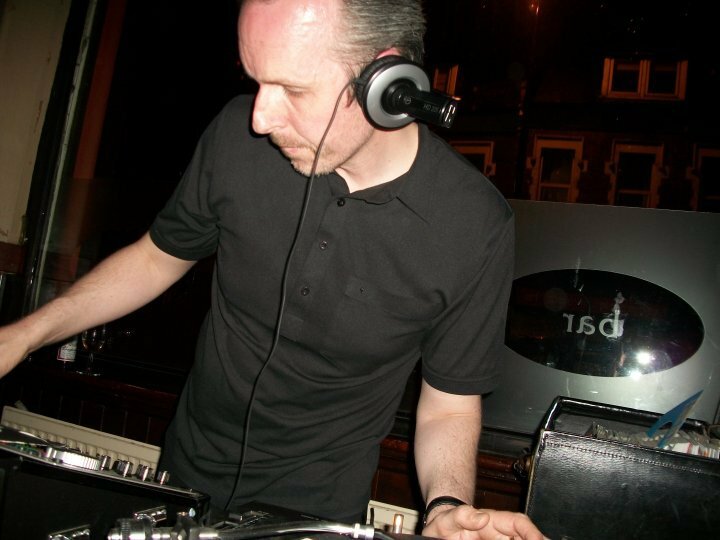 Found by a DJ in 2001, he was reunited with producer/ songwriter Jerry Ragovoy for an album and he has also been touring. I can attest to the fact that his voice is still as powerful as it was when this record was cut, as I was lucky enough to see him in New Orleans last year. Apparently a one off, and what a GLORIOUS one off it is! 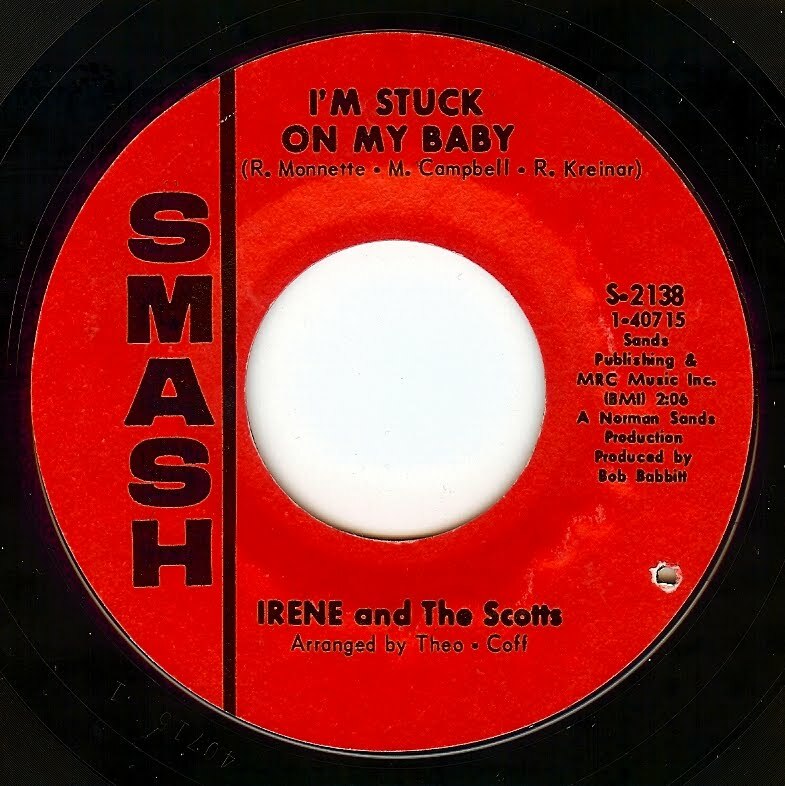 From what I can tell, Irene (last name unknown) was a singer from Chicago who was backed by the Chicago based Scott Brothers on this track that was cut in Detroit. 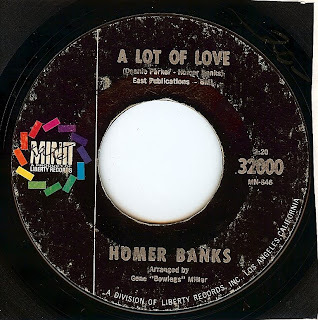 Produced by Motown man Bob Babbitt and co-written by Ray Monette (later a member of Motown act Rare Earth) this is somewhat of a Chicago-Detroit soul summit, aka the stuff dreams are made of! Irene shows one HELL of a voice on this track that has it goin' on from start to finish. excellent song and superb performances. A top notch record. From what we know about Mr Williams, a song with a title like this could very well be autobiographical! 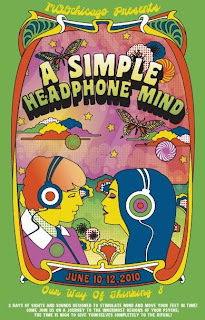 Of course, made famous by the great Beatles cover version, the original is no slouch. 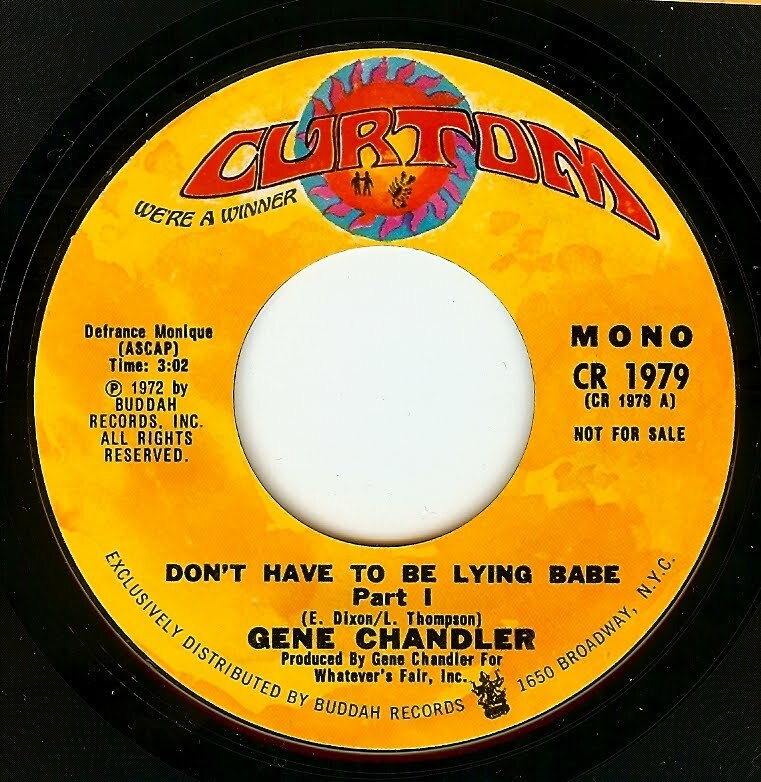 George Harrison copped quite a few of the hot lead guitar licks from this version which is raw and sizzling. 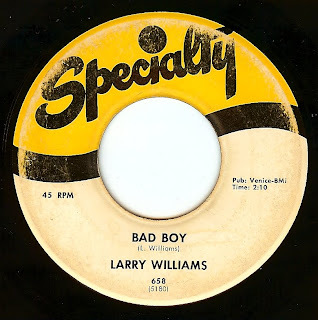 While the Beatles also raised the key and played it as a relatively straight beat number, the original has a menacing bump and grind that could easily be the soundtrack to a juvenile delinquent street fight! Great clubs! Installment two; THE BURLINGTON BAR, CHICAGO! Thanks to my pal Eric Colin, last September we hosted a night at a newer hot spot in Chicago's Logan Square area...The Burlington Bar! With an excellent layout and perfect lighting, I knew upon entry that the Burlington was gonna be a gas. 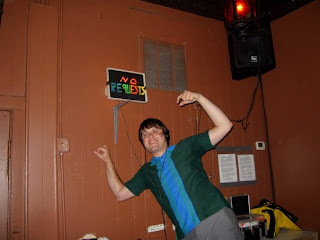 Then, as we were setting up I couldn't help but notice a vintage "Light Brite" setup above the DJ booth with letters that spelled out 'No Requests". How very direct and very Chicago (and much appreciated!) 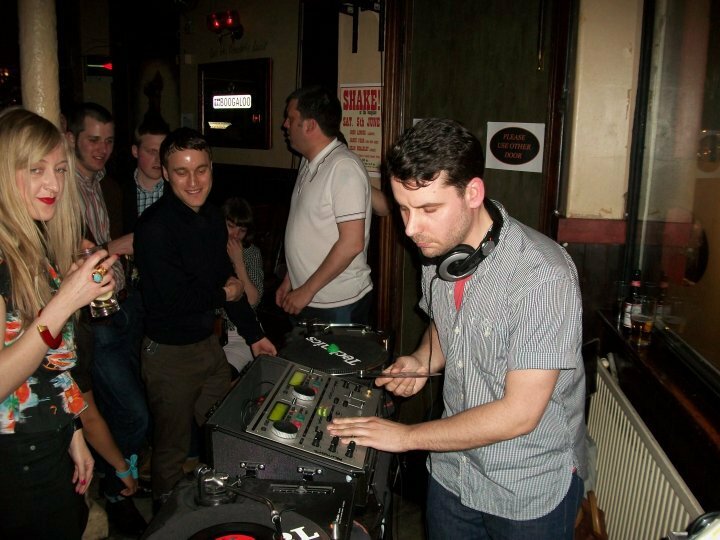 It's always nice to play records at places where the people who run the bar don't expect the DJ's to pander to any kind of music which can be heard at dozens of others places in any city around the world. This was one of those nights that felt like it was over as soon as it began, thanks to the excellent atmosphere in the bar and the TOP tunes that spun all night. 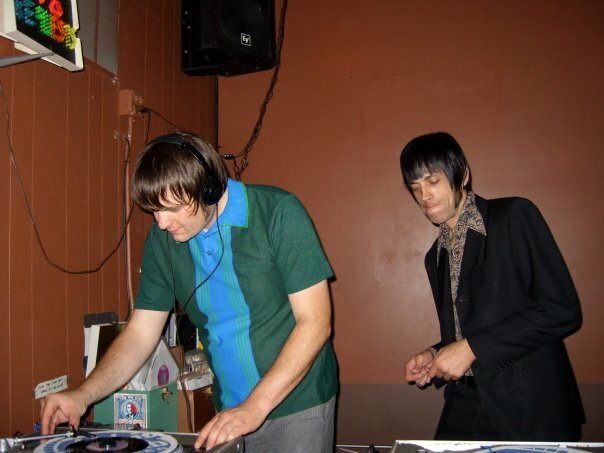 Not sticking to any format other than dancers, Eric & I spun soul, garage, psych, European beat all to a great response and immense personal satisfaction. Staff at the bar was super friendly and the pints went down SMOOTH. In this new series, I welcome guest posts! Write me if you would like to write up a favorite club of yours- either if you DJ a night or are a punter who loves a certain spot! It had been a dream of mine for many years to spin some records in London, and thanks to friends Dean Chalkeley and Gavin Lucas (aka G The P) that became a reality in early May when I was booked as a guest at Dean's night, "Shake!". The room filled up early and everyone was primed to dance and groove all night. 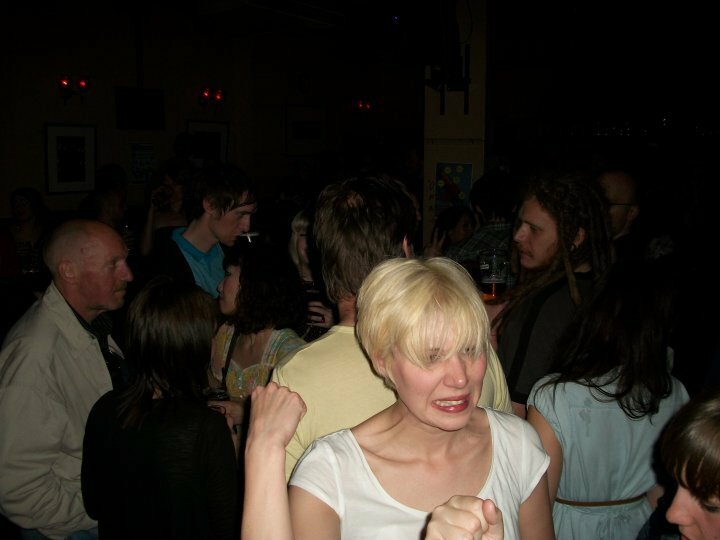 I met many web friends and fans of the blog that night and it was just simply the greatest of times. 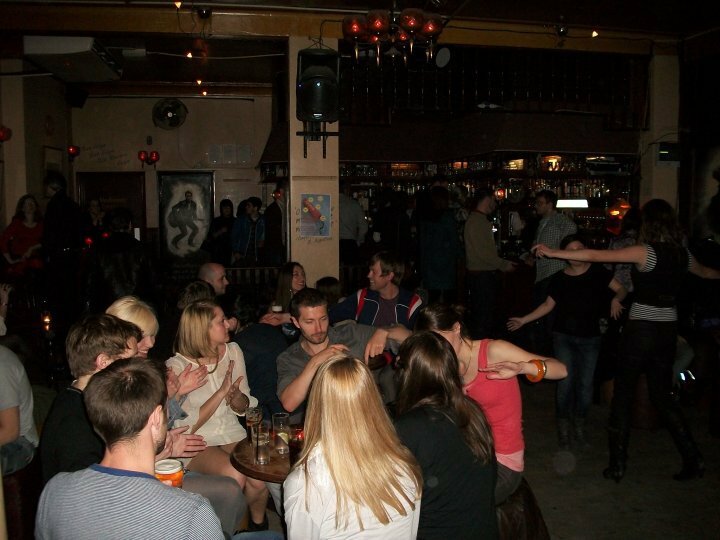 Between the amazing jukebox and the superb lineup of DJ's spinning everything from 50's rock & r'n'b to sixties sounds and beyond, the Boogaloo is my hometown bar albeit thousands of miles away. I cannot recommend it enough! Located at 312 Archway Road London N6 5AT. Check out their homepage! 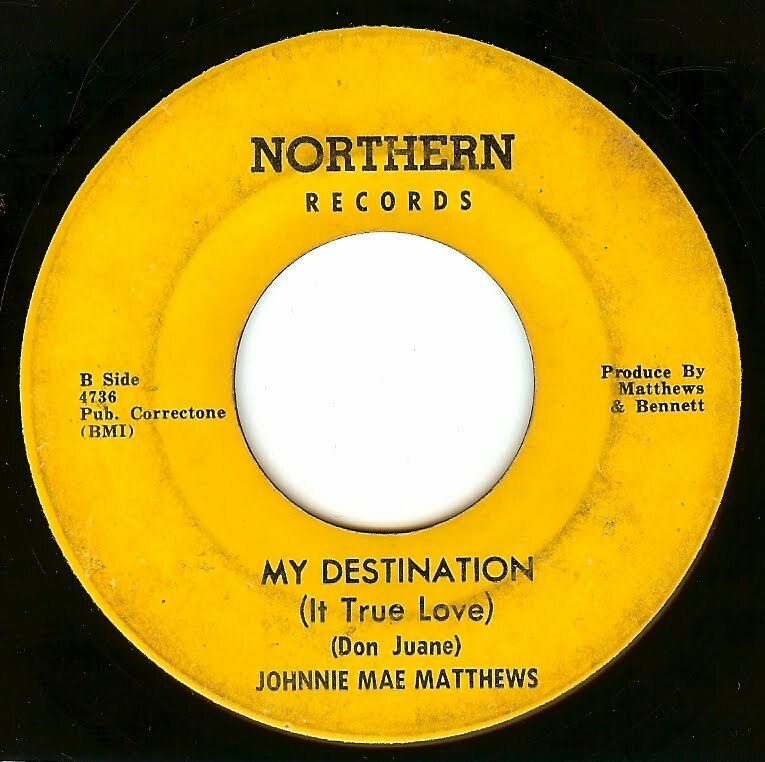 This song, like so much of Los Angeles soul, has an upward propulsion feel but something about it has a haunting feel in the ears of this listener. Perhaps it's the way the vibraphone plays those simple sustained notes, I just don't know. Jackie Day was born in Shreveport, LA moved to San Francisco (to pursue her dream as a professional singer) as a young adult then met and married sax man Big Jay McNeely and relocated to Los Angeles in 1960. Somewhat of a mysterious figure (she had left the music business completely by 1970 to focus on parenting, and died in 2007), there are some great photos of Jackie posted here. 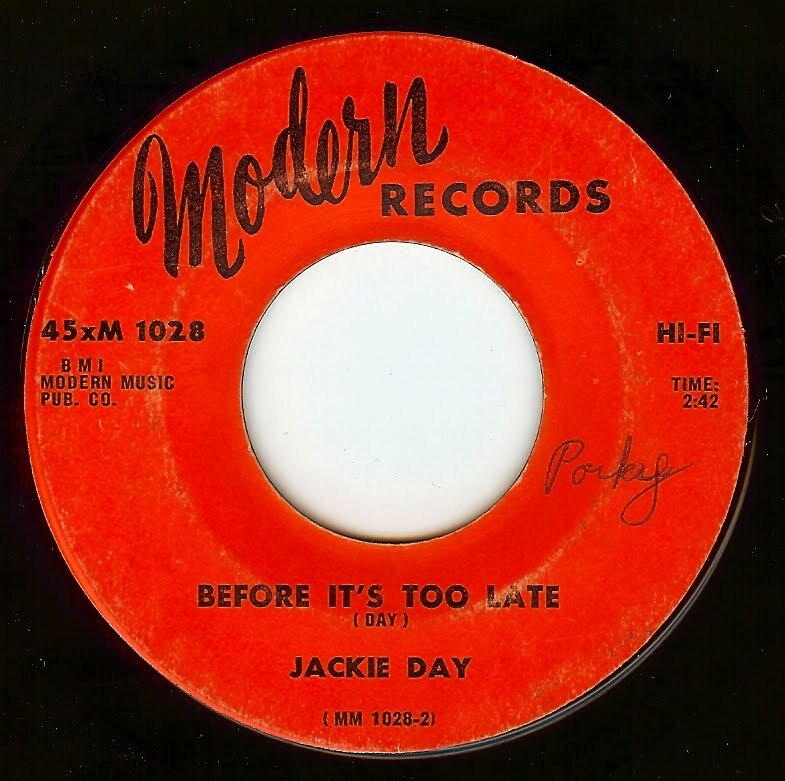 Jackie was the writer of this brilliant track as well. Anybody who has been around this blog for a while would certainly be aware of my love of Gene Chandler- I've featured over a dozen of his singles since the beginning of this blog! This track from '72 is one that honestly took a while to grow on me, and those strings practically push it into being a proto-disco number. While I have nothing against disco for the most part, this ain't no disco blog by any stretch! However, in listening to this song again recently I was bowled over by the overall energy and the fact that, yes, there is a truly great song living under those swirling strings. And I've grown to kinda like the strings as well. 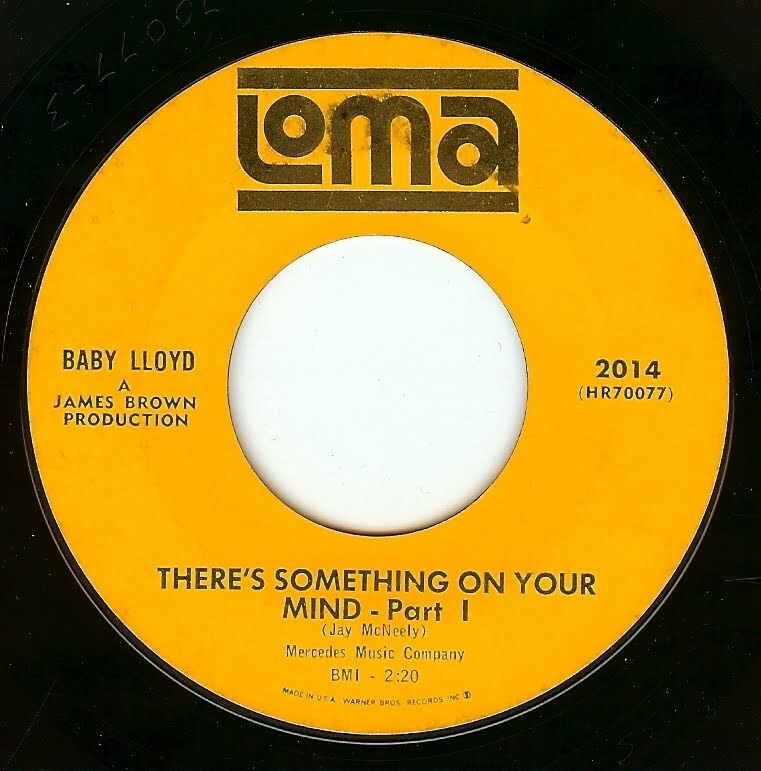 Baby Lloyd (Lloyd Eugene Stallworth) was one of James Brown's backing singers and only released two singles on his own- this one was produced by boss James Brown. While JB was entering his birth-of-funk high intensity period in '65, this productions hearkens back to earlier JB ballad work but with a very dreamy, 3:00 AM recording session quality thanks to the yearning vocals of Baby Lloyd. I really dig the understated lilt to this record. 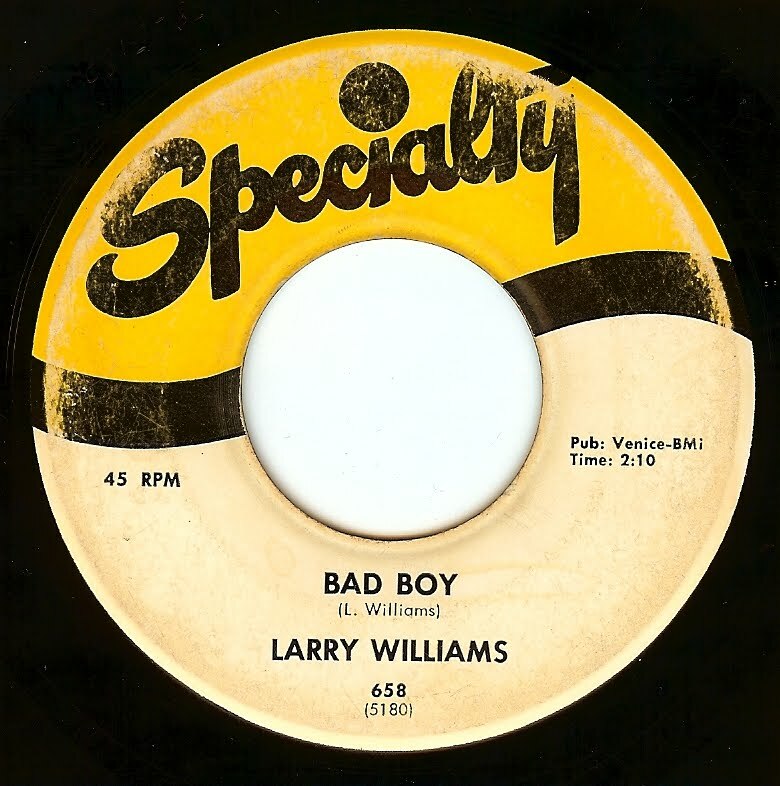 A great double sider- Lonely Girl is a great dancer, and Behave Yourself is a very strong, dreamy number. 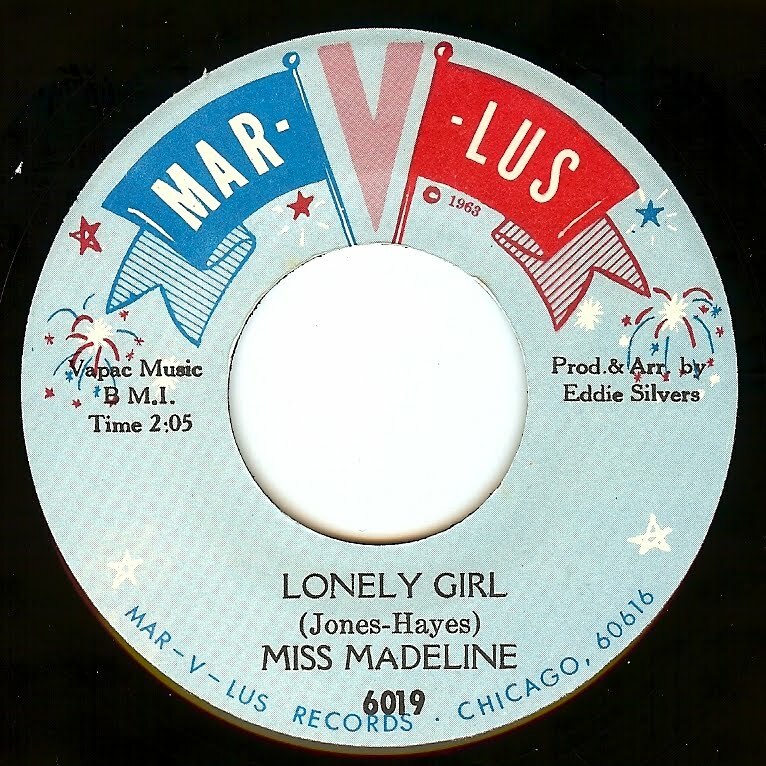 This appears to be the only record released by Miss Madeline. Producer/ arranger Eddie Silvers appears to have been a house employee of MarVLus/ OneDerFul records. Recorded after their run of British Invasion hits had dried up and relegated to a b-side, this track is easily one of the hottest grooves ever laid down by these purveyors of the Tottenham sound. With relentless drumming wicked fuzz guitar and lyrics that epitomize the tail end of the mod era, this is freakbeat at its finest! Tony Joe White is one of those cats in the upper echelon of kool; it's just not possible to be any more BAAAD than TJW! 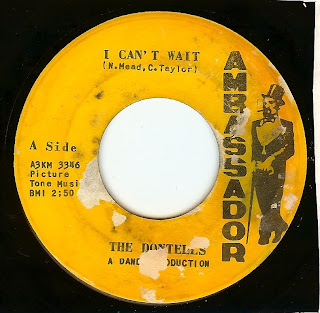 In his typical soulful country funk fashion, this slow burner is quite simply one of my favorite TJW tracks; and dig the lovely French picture sleeve! 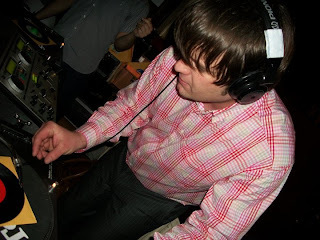 Hosted and organized by my main man Eric Colin and his partner in spin JJ "Jellybean", this years MOD Chicago promises to be an incredible weekend filled with an excellent line up of DJ's (I'm on at 9:30 Friday night) and live music. Don't miss it! 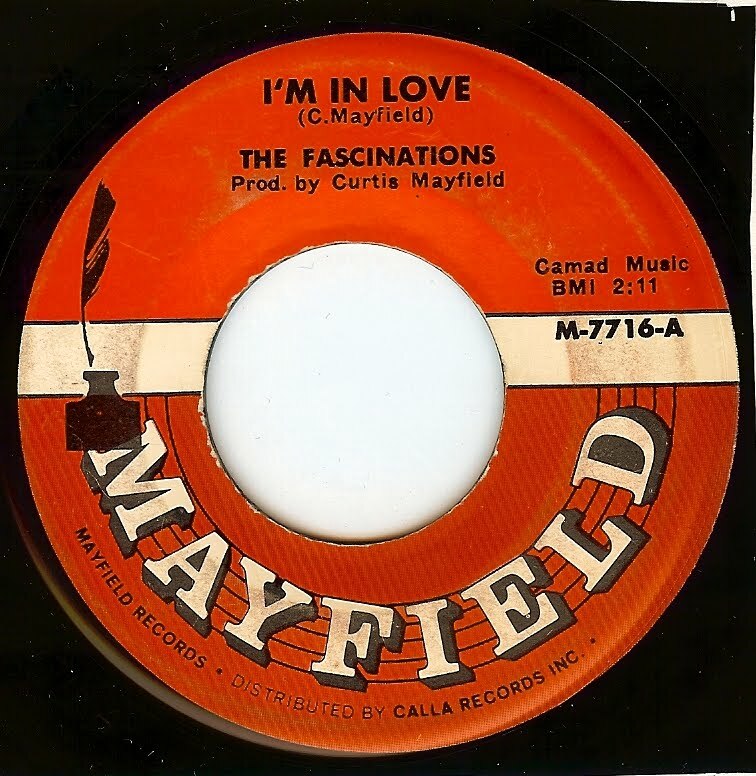 An absolutely glorious Curtis Mayfield production! It would be very easy to think "ahh yes, another girl group record about being in love with a special boy", and dismiss this record, right? But this side has so many unexpected twists and turns and a mesmerizing chorus that it turns what could be a mundane song into a thing of wonder. 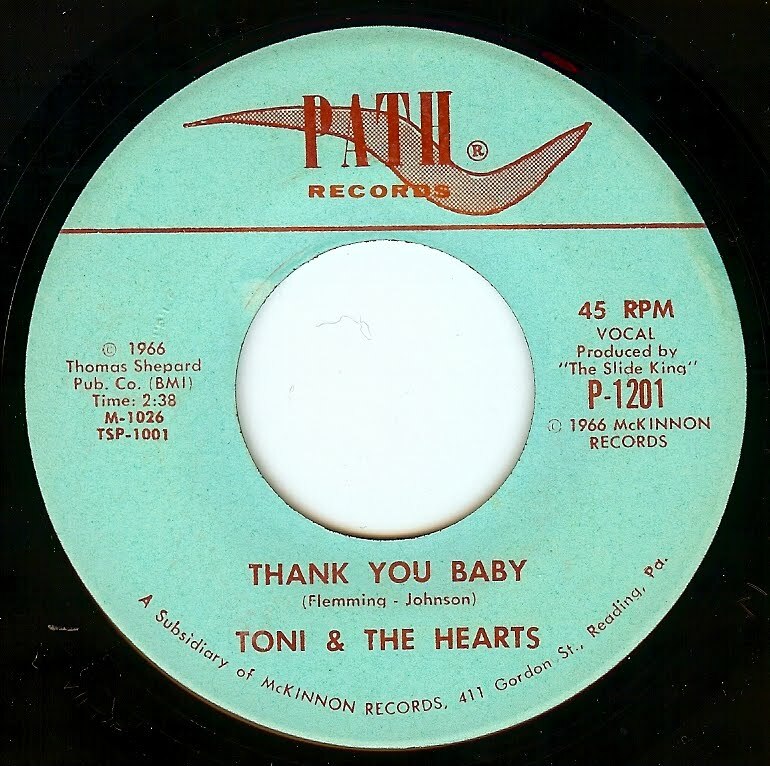 And let's not forget those always killer Chicago soul beats. Born and raised in Memphis, this track finds Homer Banks bursting into the stratosphere with a very Stax-like sound (although he was denied the opportunity to record for Stax records proper which to me is mind-boggling; he certainly deserved to be there). The riff of this song was copped shortly afterwords by the Spencer Davis Group for their hit "Gimme Some Lovin". 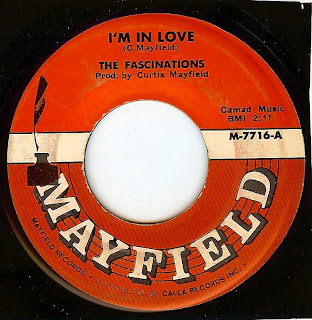 Copping the Philadelphia style Barbara Mason groove, this is a very sweet and obscure 45 that, while not an earth shattering song, is the type of thing that is a perfect example of 45 RPM magic. As the label shows Reading, PA I'm assuming the group was located there, an hour outside of Philadelphia. Imagine their dreams of stardom as they poured their hearts and souls out for a chance to record. I most certainly hear that in the sweet sincerity of the vocals. 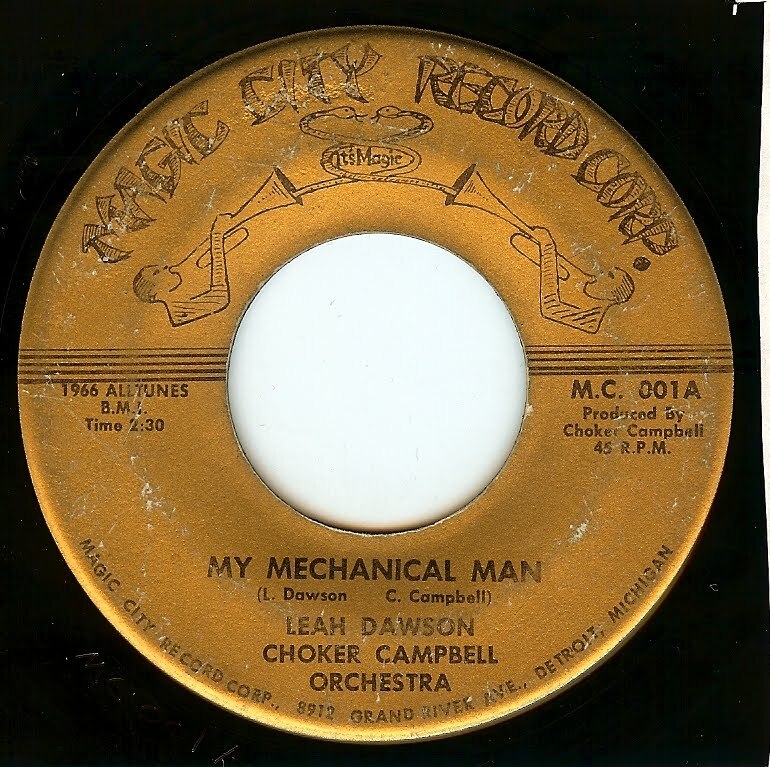 I'm almost positive this is a Chicago record (I've read that the Dontells performed this track on one of the "lost" episodes of the original run of Soul Train that was filmed in Chicago). 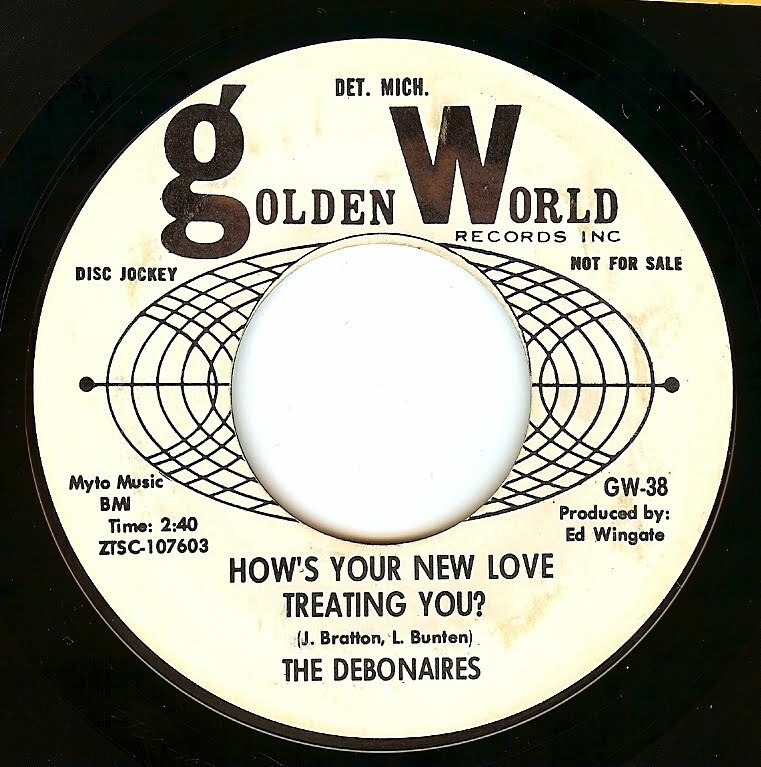 This is a superb song with gorgeous vocals that has since gone on to become a favorite with the "Lowrider" oldies crowd (and for good reason!). Of course, as always, any additional information about the group is much appreciated. An absolute holy grail record for me that I never thought I would actually own. 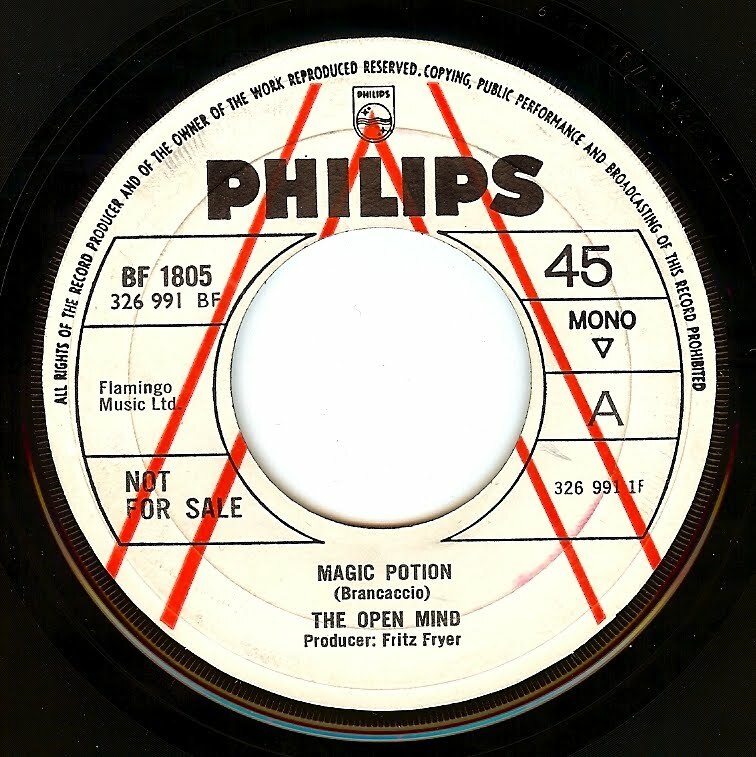 I first heard "Magic Potion" around 1993 when it was covered by the British psychedelic group Sundial (on their "Return Journey" album); I distinctly remember reading in one of the reviews for the disc that the song was originally performed by the Open Mind which started the search. At the time, I worked at a small record shop and I poured over all of our import catalogs for any trace of the Open Mind on any format or compilation and there was NOTHING. This was also a time when I was heavily collecting psychedelic records so this just built up the urgency to find out more about this record and group. 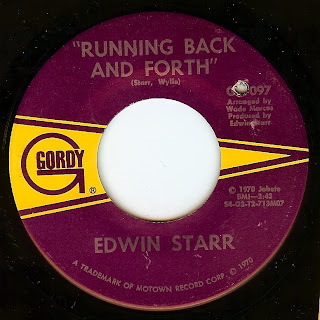 Some time later (but still in those pre-internet days) I learned enough about the record to know that it was incredibly hard to get so at the time I basically put it out of my head that I would ever own it. It's not as if I would have found it on any of my digging excursions through rural flea markets and my favorite record store haunts! Here it is fifteen years later and this record is now in my collection! Due to lots of grief from the seller the deal almost fell through and it certainly was heartbreaking that it almost slipped through my fingers but all was right in the universe and I was able to collect it in person while I was recently in London and DJ'ed it out that same night to not only my utmost satisfaction but it elicited some real heat on the dance floor as well. I certainly wasn't surprised as this is the most arse-kicking psychedelic record ever made. In direct relation to yesterday's post, here an absolute MESMERIZING side from Ms. Matthews herself. 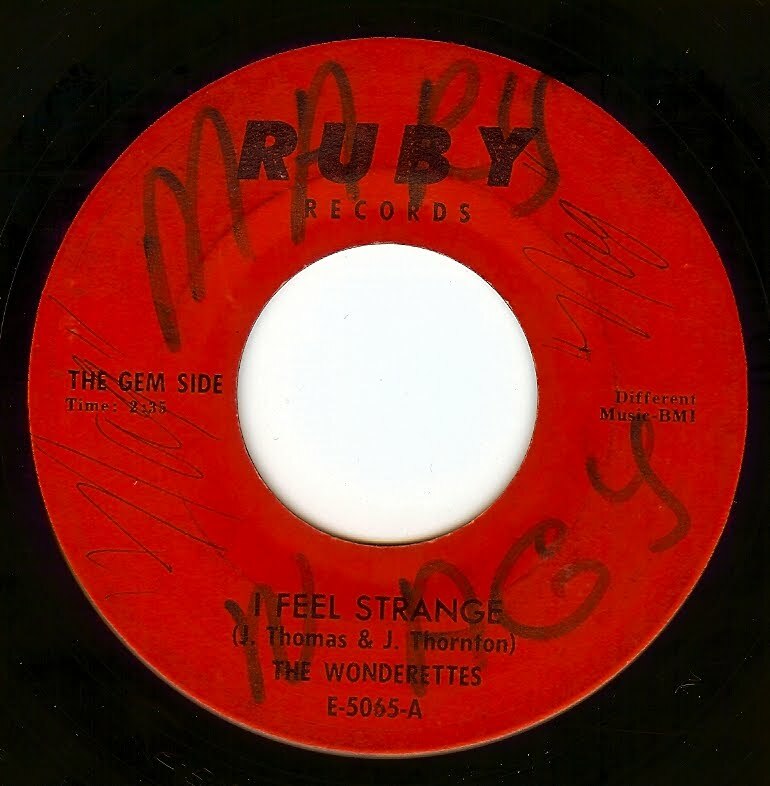 A web pal of mine who was "on the scene" in Detroit back in the day confirmed that the Wonderettes record posted yesterday is, in fact a Detroit record and also confirmed that Johnnie Mae was a very important figure on the scene; as an early mentor to Berry Gordy as well as being the first African-American woman to own and run her own recording studio. What a pioneer! While not embarrassing the more sophisticated Motown sound, Johnnie Mae turns in a performance that oozes Detroit soul of the most raw variety on this cut. And also note the "Matthews" production credit! While this seems to be without a doubt a Detroit record, it's a mysterious one nonetheless. There are also some records on United Artists records billed as The Wonderettes (more than likely the same group) and one backing Detroit singer and producer Johnnie Mae Matthews (she also cut a 45 around this time billed as Johnnie Mae Matthews & The Wonderettes). Anyhow, this is such a cool record, perhaps made even sexier for the fact that their history is shrouded in mystery. 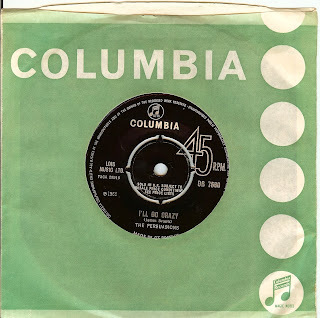 Here's a superb version of Tony Clarke's classic (and also a past 45 of the day) from a UK group featuring Pete Miller (aka Big Boy Pete) on guitar. 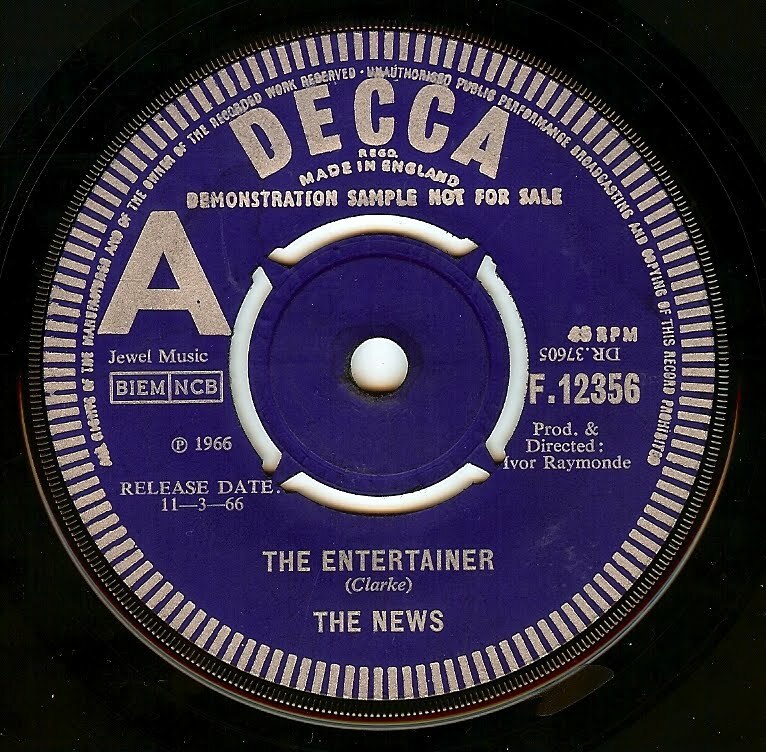 The News 45 seems to have been a one-off by this group (probably a studio concoction just for this record). Pete has had a long career as both a musician and producer/ engineer (he has run a studio in San Francisco for over 30 years, apparently). 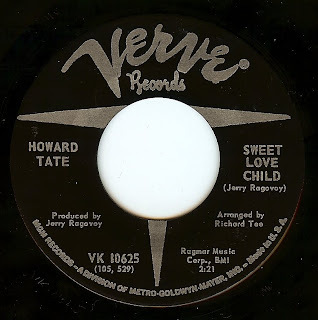 I've been a real sucker as of late for these British cover versions of American soul hits, and as this is one of my all time favorite songs, it seems a logical choice to start introducing more of them to this blog. 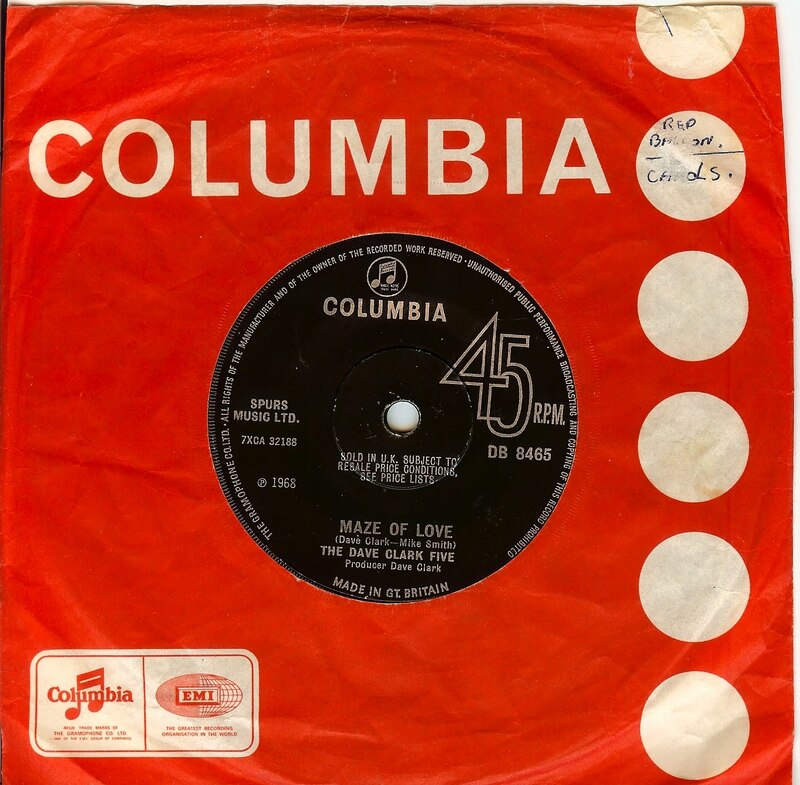 Something about the English; they have embraced and cultivated American soul and r&b in such a loving way that has helped keep the music alive; not only through the northern soul scene but all through the sixties when major and minor groups on the mod front sought out obscure 45's and learned these great songs. Add to that the always excellent productions and top notch musicianship and we have some truly winning records, which, like this one, there is very little information about adding an air of exciting mystery to the whole thing. 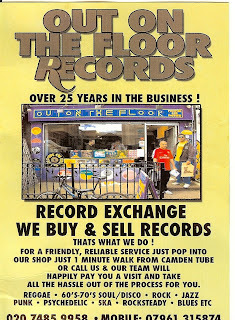 Great records shops of LONDON! I must first preface this by saying that I know there are many other great record stores in London, but due to time constraints I was not able to visit all that I wanted to visit (next time!) so this is by no means a slight to some of the other shops I have hard such great things about. 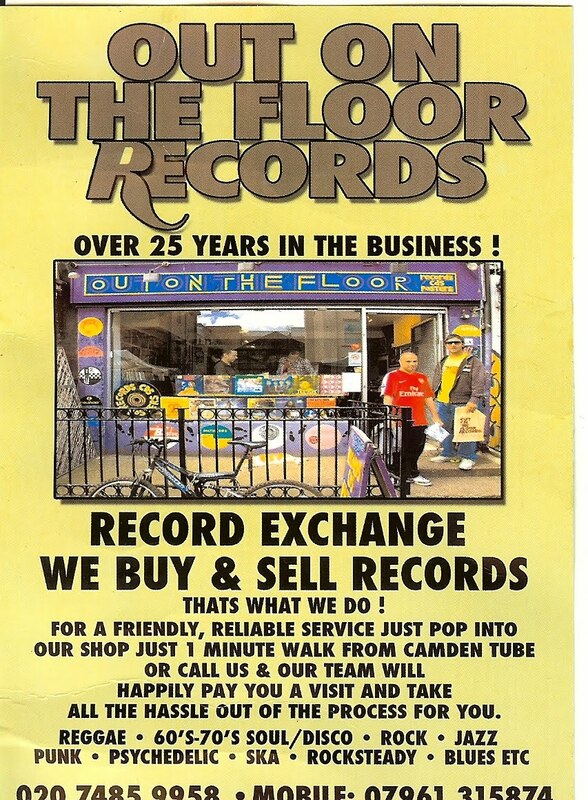 First off, I must say that possibly my favorite shop was OUT ON THE FLOOR records in Camden town. Camden is a gas to visit anyhow, with great funky shops and stalls, and this shop is a true treasure; three floors of greatness! The ground level shop has a great selection of reggae 45's and a great selection of rock, reggae, soul LP's. Next I visited the basement and SCORED! 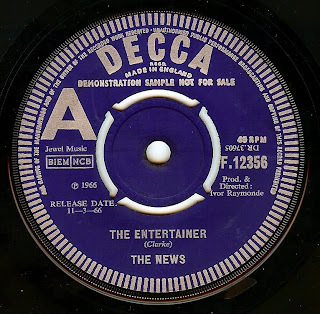 Found around 20 great British beat 45's, all priced very reasonably. There are more LP's down here as well as a turntable to check the selections. The woman behind the counter was very friendly as well. Next I visited the middle floor, run by the very friendly Leigh. Leigh prints silkscreened and hand tinted posters featuring very hip images that are simply fabulous- if it wasn't so loaded down with luggage already, I would have bought a few. I found some amazing mod 45's here and he was happy to let me try them out on his turntable. The best find for me (being a lifelong Who fan) was a copy of "I Can't Explain" in top condition with the Brunswick company sleeve. 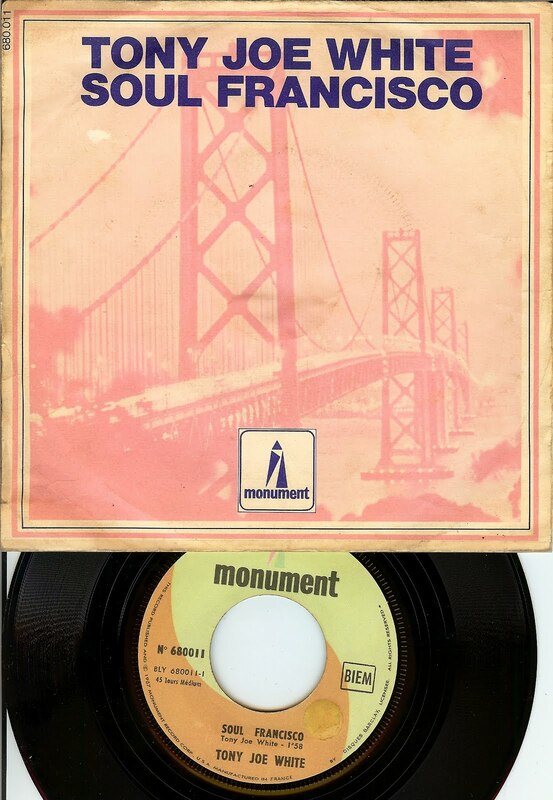 Sure, I could have found this on ebay (although this record is almost always thrashed) but the experience of buying it in London from a great store is a much better experience. At the recommendation of my friend Gavin (aka brilliant DJ G The P), I checked out JB's records, located right off of the Leicester Square tube station. GREAT little shop packed wall to wall with great records and a very friendly London vibe. Could have easily loaded up with some nice UK LP's, but I was being mindful of my already bulging suitcases. found some great singles nonetheless. 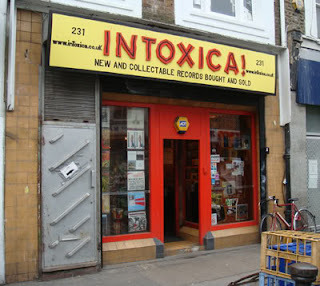 My last stop was Intoxica, located on Portobello Road (a magical location if there ever was one). I have purchased some ace records from them via mail order in the past, and I specifically went here last as to see how my budget was holding up. This shop is known to have a large collection of heavy hitters. Went through the countless boxes of 45's behind the counter and snagged some gems; more British beat and a few soul 45's. I wasn't expecting to buy many soul 45's in London as I was expecting prices to be very high (they were, but I still snagged a few gems). I almost went for 2 expensive records, but looking at the pile of moderately priced records it just felt like more fun buying those and saving the heavy hitters for mail order. Once again, the owner was kind enough to let me listen to a handful of records I wasn't familiar with but was intrigued by. Intoxica also has a very impressive collection of LP's. All in all, London is one of THE GREATEST cities in the world full of friendly folks who make shopping excursions such a gas. Cheers to all the new friends I met in this king of cities, as well as the web friends who I was able to meet in person. Images of JB's and Intoxica were borrowed from Gavin's site. Gav, I promise you that I will compile a list of bay area stores for you finally; two years after I initially promised you! Sorry for the long gap! Between being in a location without wi-fi, and then a 26 hour journey home from the UK (thanks to volcanic ash), I was simply not able to post. 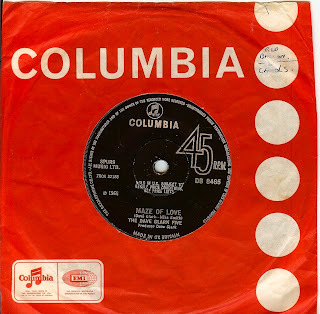 I did snag around 50 great 45's from the UK (mostly of the British beat variety) that I will be filtering in through this site as well. 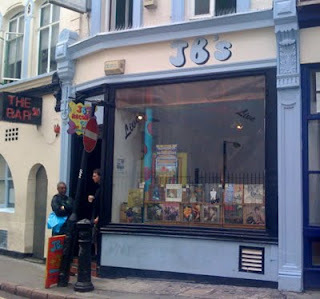 Next up after this post will be one of the great record stores of London. But here's a track that is so great it's practically three days worth right here! 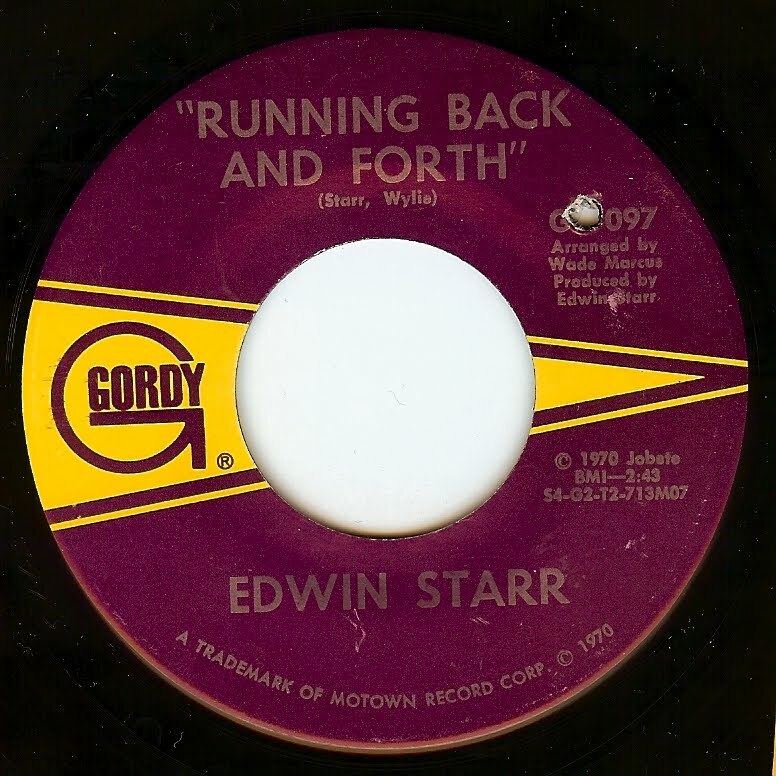 A fine, fine moment from this Detroit behemoth with one of my favorite grooves. The easy rolling steady beat reminds me of what was happening in Chicago at the time, but with that powerful Detroit piston drive. 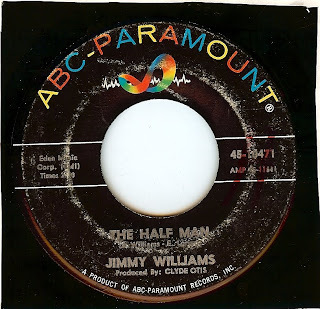 Don't know much of anything about Jimmy Williams, although this track is the b-side to "I Gave My Love A Cherry" (yes, the song that was immortalized in "Animal House"). This blistering track, which stays on one chord throughout, pre-dates James Brown's one chord workouts by almost four years! I love how the fact that it doesn't change builds up all kinds of musical tension while the piano licks stay so grounded. A very unique record indeed. Talk about crazy innuendo! 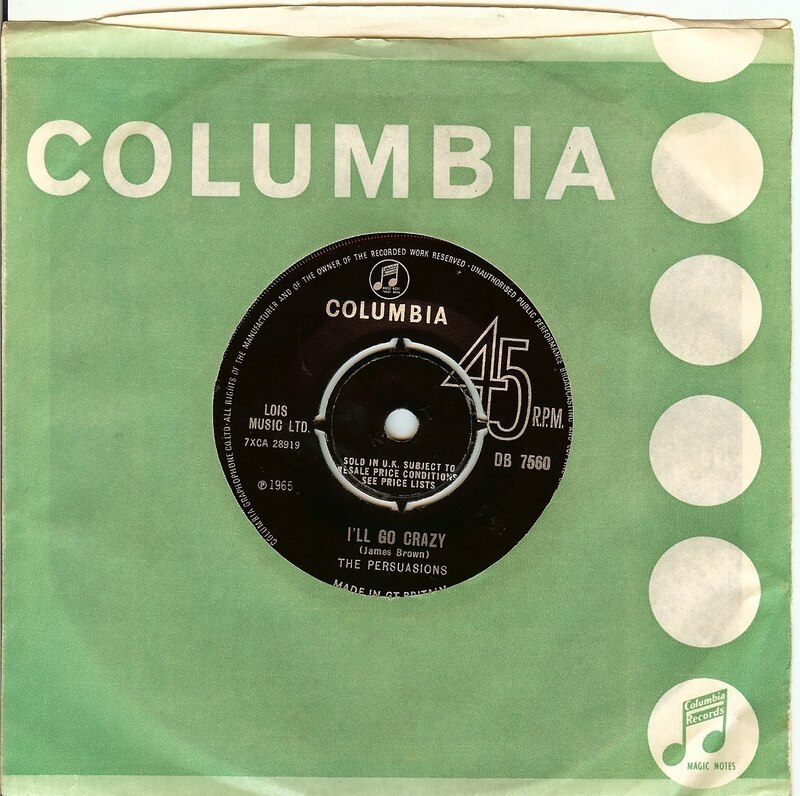 I can't believe that a record mogul, independent or nor not, would have thought that a song about such a thing could possibly become a hit in 1966! 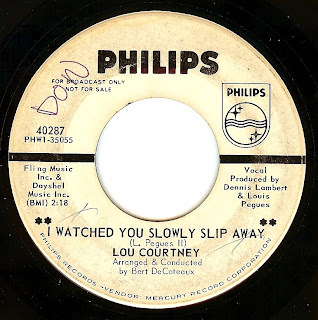 Well, thankfully for us they did, and we have this lovely memento of a song with a subject matter that is most definitely unique within sixties soul. 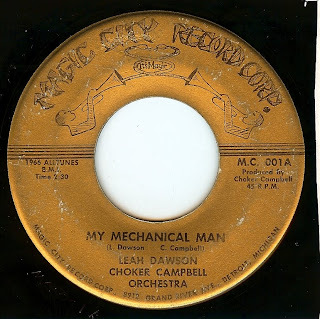 Can't find much info at all about Leah, although this is most certainly a Detroit record. 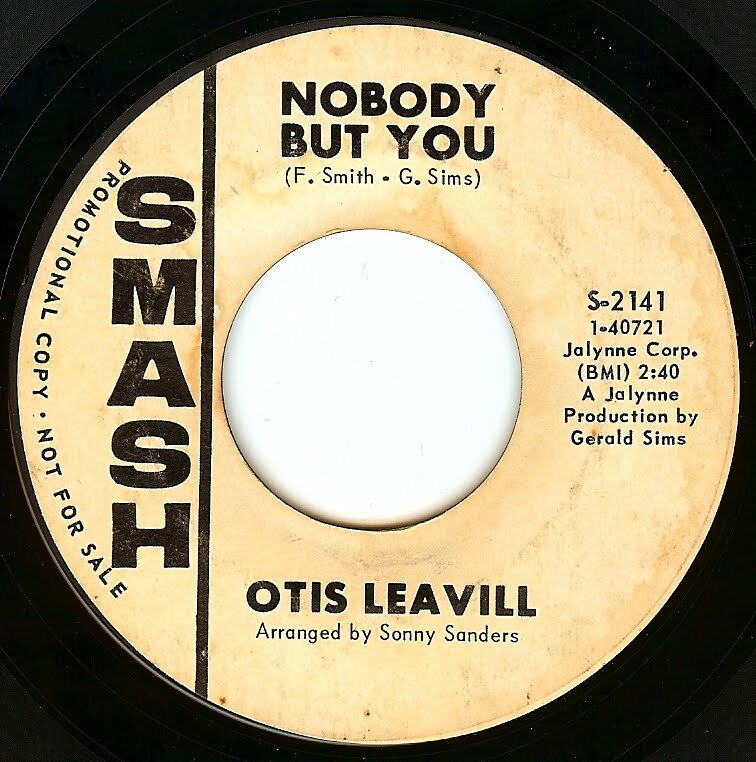 Born in Georgia but relocated at age 2 to Chicago, Otis Leavill was not only a singer but also a talent scout who discovered the likes of The Chi-Lites and Tyrone Davis. 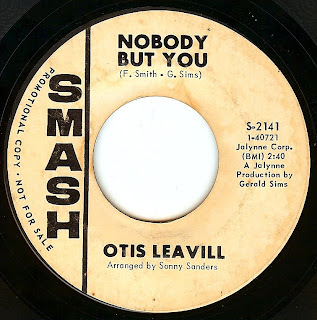 Friends with Major Lance (who he boxed with), Curtis Mayfield and Billy Butler, Otis was right in the thick of the golden age of Chicago soul. 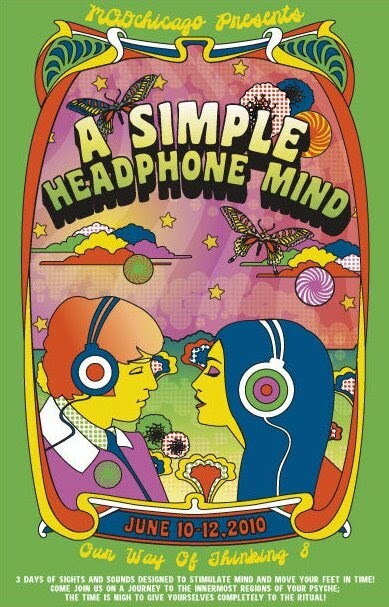 This beautiful track is simply the right choice for today; I proposed to my beautiful Angeline in front of Abbey Road studios in London and yes, it's a very good day indeed. Featuring gorgeous lead vocals from fifteen year old Diane Hogan (who was added to the Debonaires as a lead singer augmenting the trio to a quartet), this beautiful Detroit girl group track is sublime stuff indeed.